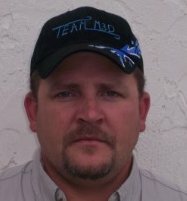 Mike resides in Middleburg, FL where he has lived since 2003. 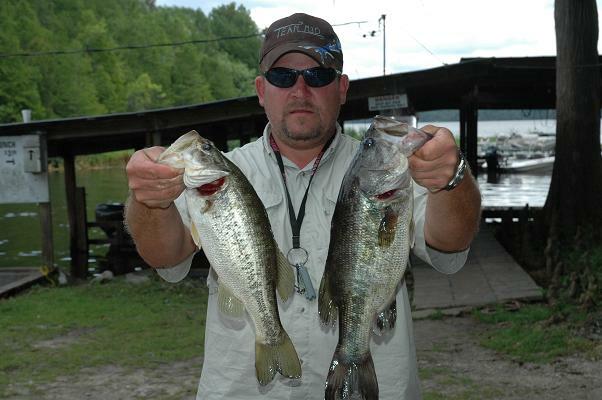 He placed 2nd at Lake Santa Fe in June 2007. 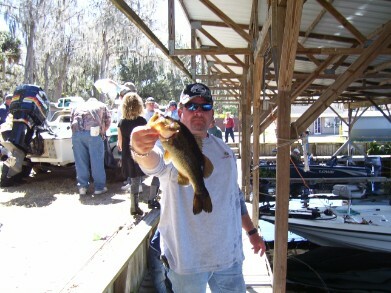 He placed 2nd in the 2009-2010 Classic at the Tsala Apopka Chain. 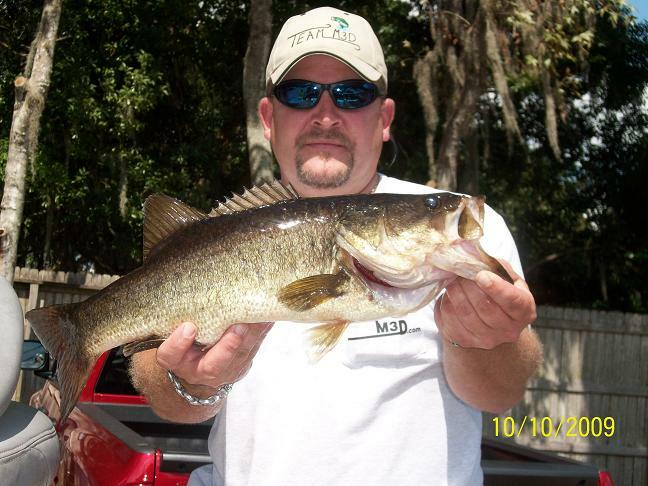 He took 2nd in July 2011 with 9.04 lbs at the St. John's River (Palatka) and was 3rd at Crescent Lake in Sept. 2011 with 8.58 lbs. Mike has been a very consistant angler.